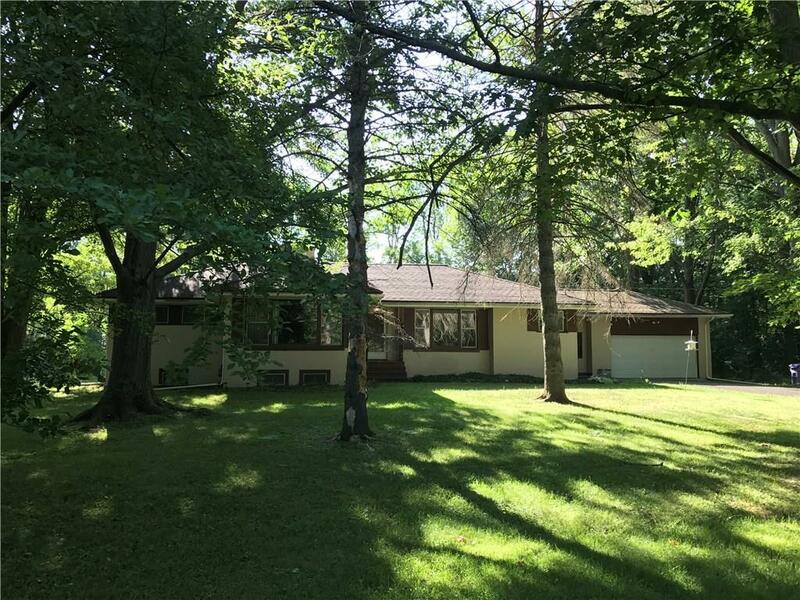 2881 SQ FT ranch set up with an in law apartment on a wooded 1.5 acre lot. Newer roof and updated mechanics. This house is a handy man special and priced accordingly. Seller seek a fast "as is" sale. A fantastic and unique opportunity for the right person.... better hurry!